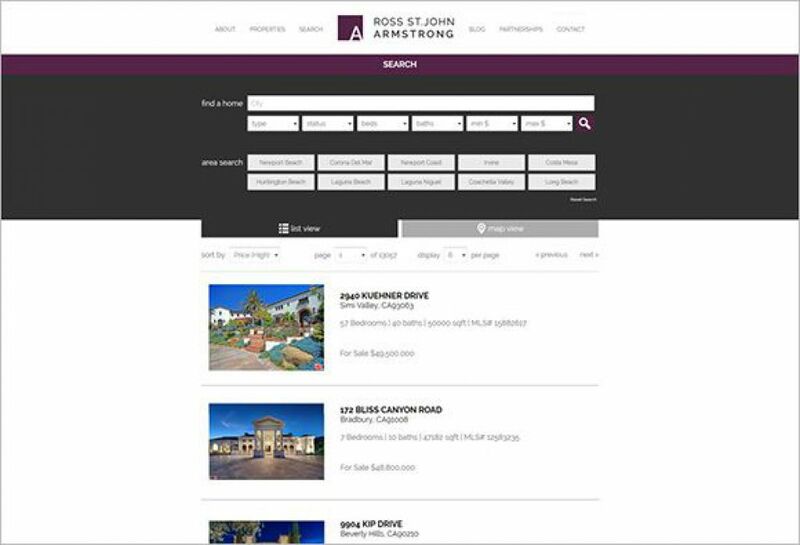 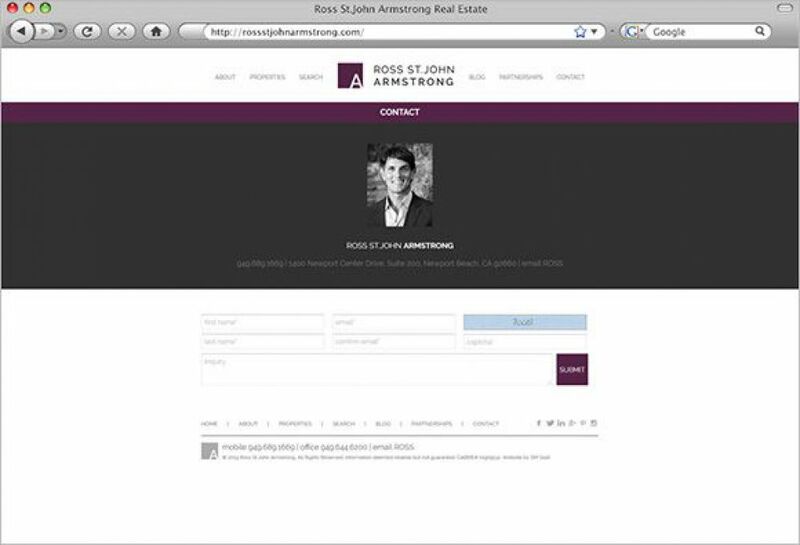 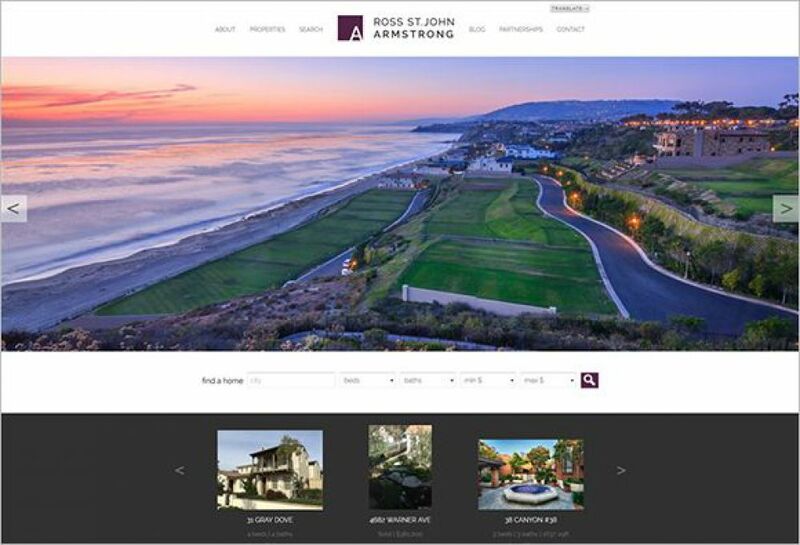 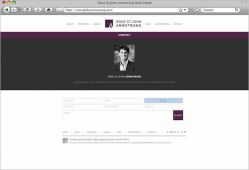 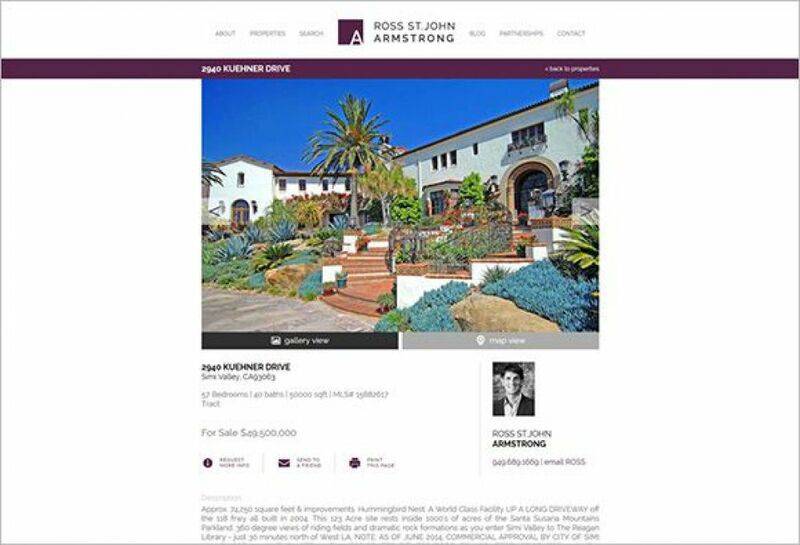 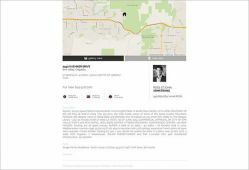 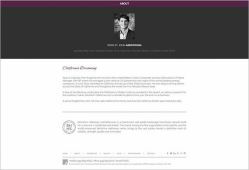 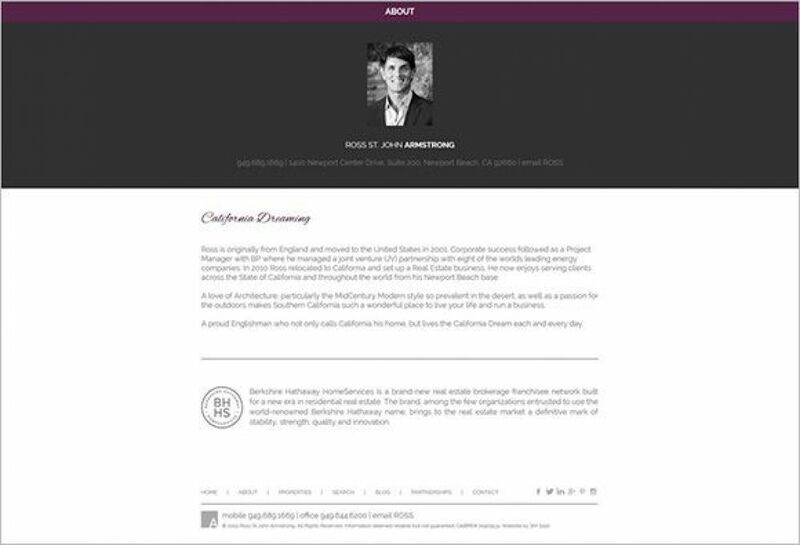 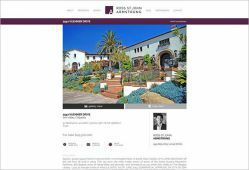 New agent Ross St. John Armstrong contacted SM Sold to design for him a modern agent website. 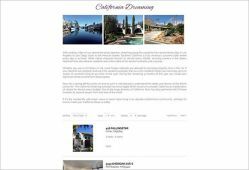 The responsive website design is strong and assertive, yet friendly and easy to use. 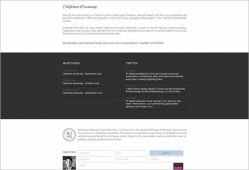 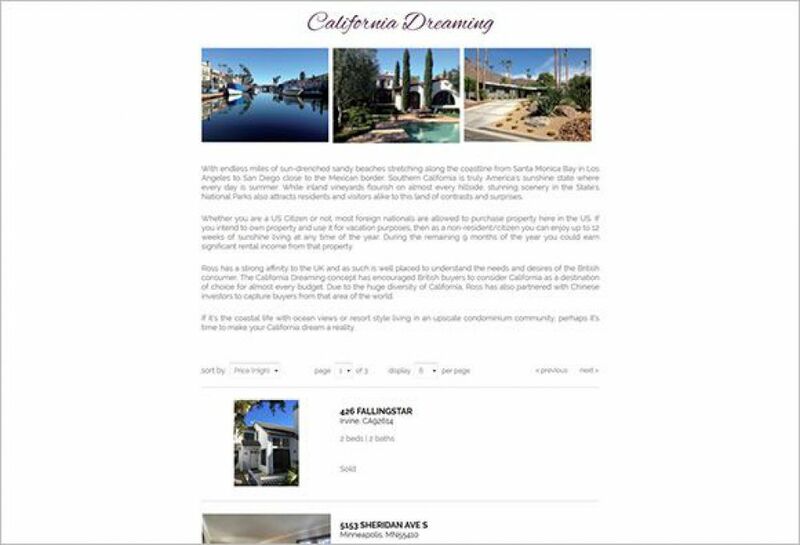 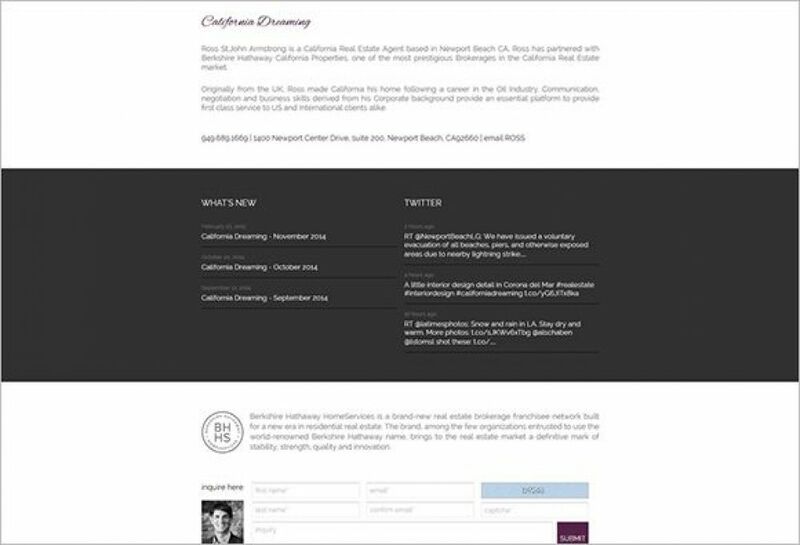 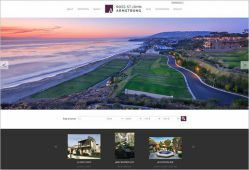 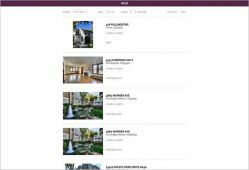 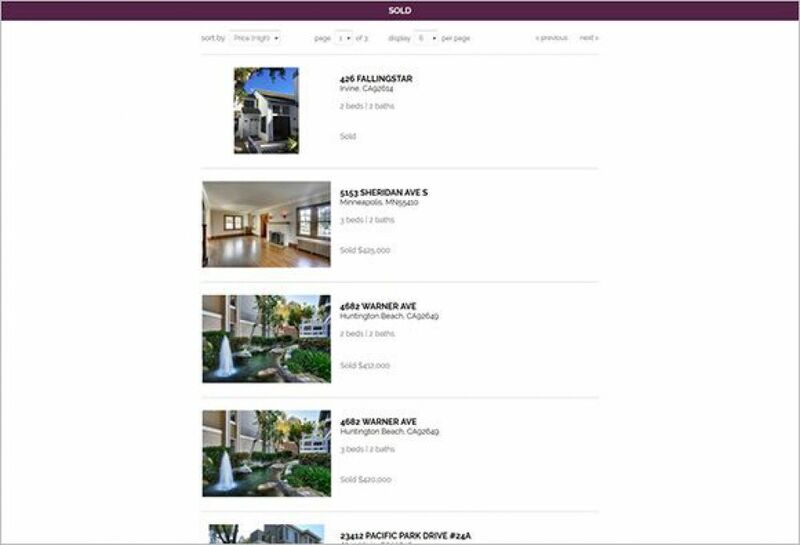 Simple navigation and the ability to search all listings in Southern California are just a few of the features.